Leeds United – Why always us? 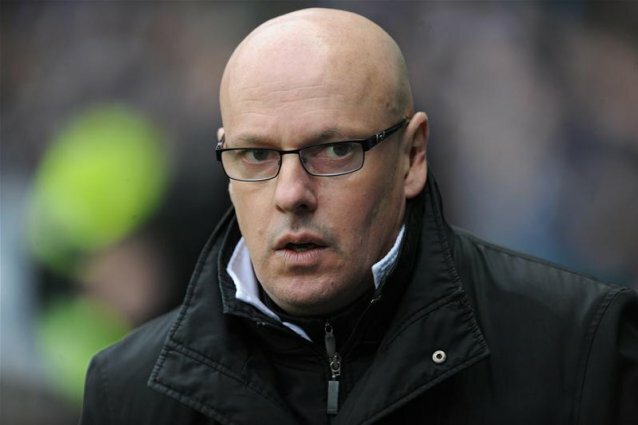 In an act that is the culmination of a dark week in the history of Leeds United, Brian McDermott has been sacked as manager of the club, leaving fans angry, bemused and already planning a boycott of future games. Despite Leeds’ form over the last couple of months, fans have been quick to jump to the defence of the man whom many thought would be the one to bring stability and success back to the club. Yet his dismissal follows a farcical week at the club, in which prospective new owner Massimo Cellino – the current owner of Cagliari – took former Middlesbrough players and current Lumezzane manager Gianluca Festa around Thorpe Arch, the clubs training ground, and even asked if he could sit on the bench during Leeds’ midweek game against Ipswich Town. It’s happening – it’s actually happening. But when the initial ecstasy over Juan Mata’s arrival at Manchester United dies down, Moyes and the boys are going to face another question entirely – where on earth do they actually play him? The question has been raised throughout the media, with nobody quite certain enough to reach a general consensus. United have recent experience of purchasing a star player from a rival whose position was ostensibly not their weakest – a purchase that basically won them the league. 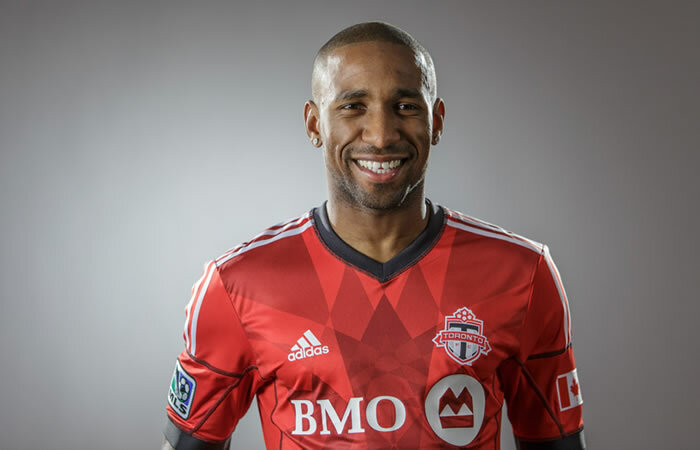 Say what you like about the quality of the MLS, but the recent criticism aimed at Jermain Defoe for his move to Toronto FC seems somewhat unwarranted. 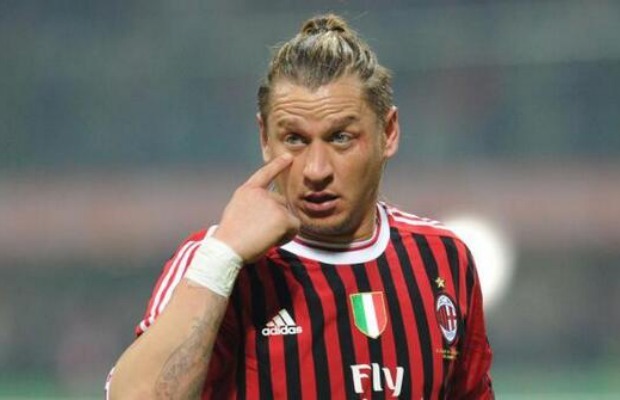 The striker had been phased out at Tottenham, rarely used under Andre Villas-Boas except in the Europa League. He had fallen down the pecking order behind Roberto Soldado and more recently, a rejuvenated Emmanuel Adebayor. While a ‘little and large’ strike partnership in a 4-4-2 seems like the kind of idea that would have new manager Tim Sherwood licking his lips, it would appear that Defoe’s mind had already been made up. Money talks, as does the guarantee of first team football, but it would be crass to assume that Defoe’s move is purely avaricious. Piers Barber reminisces on some of the most peculiar injury setbacks to have befallen footballers in recent years.